Everyone has a risk of falling – some have a higher risk than others. As our bodies get weaker, our balance may also deteriorate. According to the CDC, one out of five falls causes a serious injury, such as a broken bone or head injury. Each year, 2.9 million older people are treated in emergency departments for fall injuries. More than 95% of hip fractures are caused by falling – usually by falling sideways. 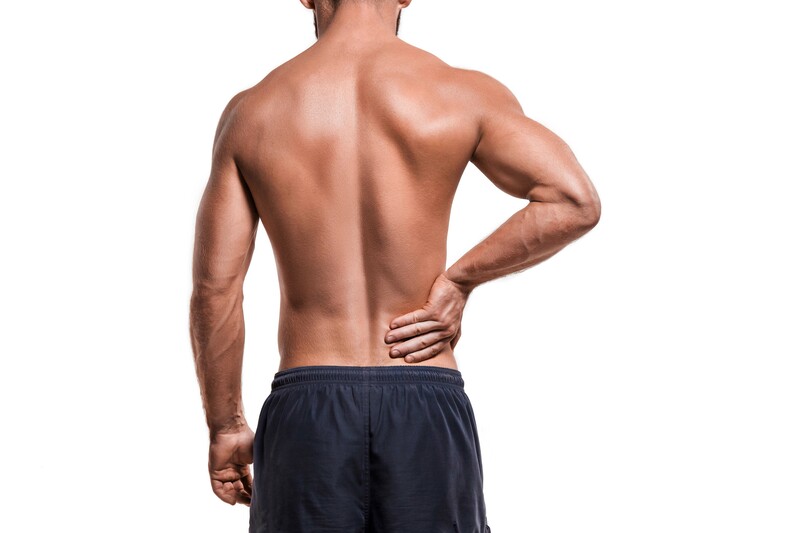 Your therapist will perform a thorough set of tests to examine your posture, strength, balance, and range of motion. 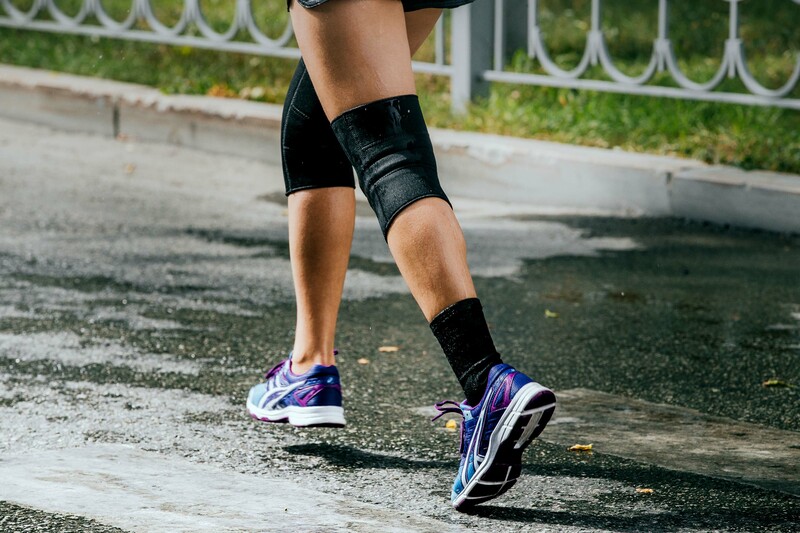 After the assessment, your therapist will discuss the treatment plan that will help decrease your fall risk and allow you to feel more confident when walking in the community. 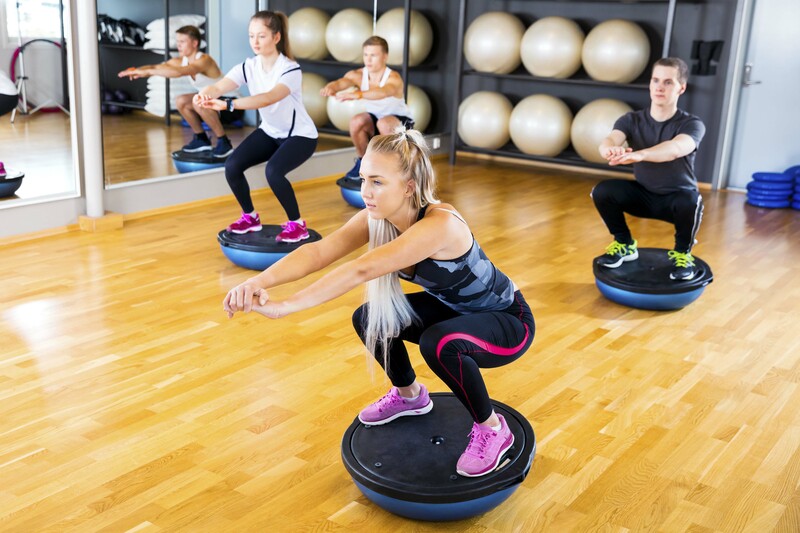 Why should you choose us for Balance Training? 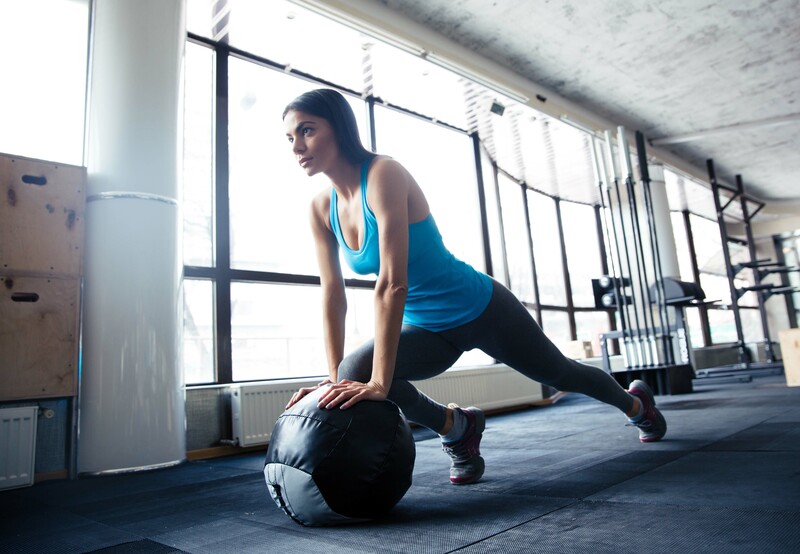 What are the Benefits of Balance Training ?